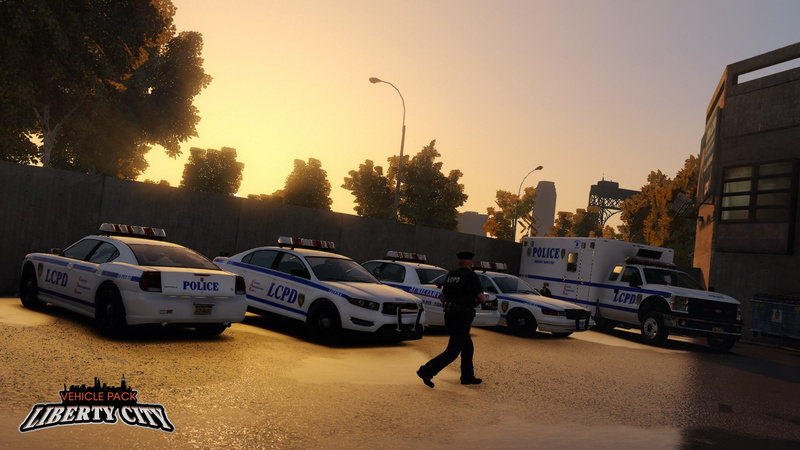 For most locals of Liberty City, a town entangled with crime, corruption and terrorism, a natural cataclysm such as a citywide storm was nothing but a mere obstacle to overcome in their daily life. But for the municipal services, it was a golden ticket to the much sought-after government payday. 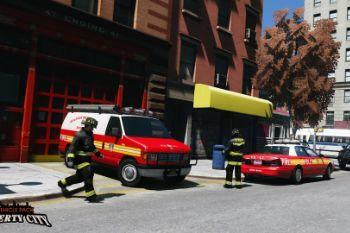 Billions of dollars later, the services were back in action. 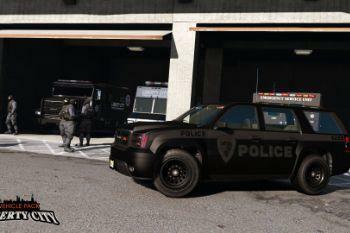 Paramedics being late to the scene, coppers dying like roaches and others doing trivial tasks nobody cares about - but this time in new shiny vehicles. Money well spent? Unlikely. Money well laundered? For the chosen few - you bet. Welcome to the jungle. Again. 5. Add "dlcpacks:\fdlc\" to the bottom of the list within the dlclist.xml file. 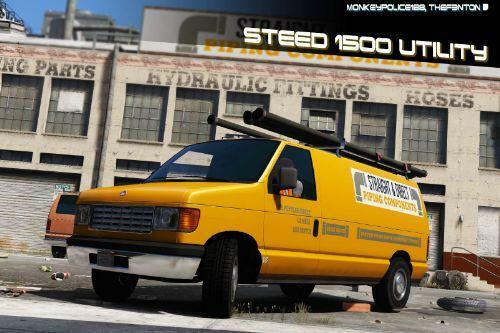 As this mod includes a large number of vehicles, it is important you have a suitable gameconfig.xml to hand, otherwise the game will become unstable upon launch. I have included a custom made gameconfig in the archive courtesy of Dilapidated and Carrythxd. To use this, simply navigate to mods\update\update.rpf\common\data and insert gameconfig.xml there. 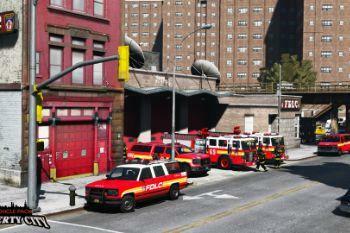 The vehicles included are configured to be usable in popgroups.ymt and dispatch.meta. 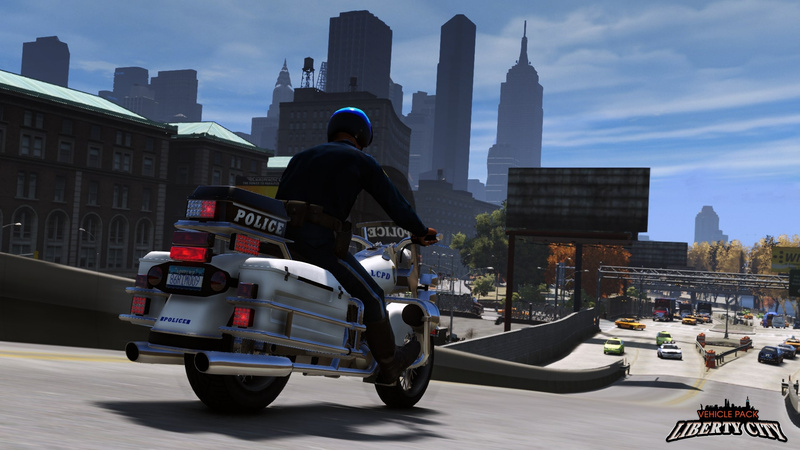 Again, changes to these files will require gameconfig.xml changes to ensure the game remains stable. 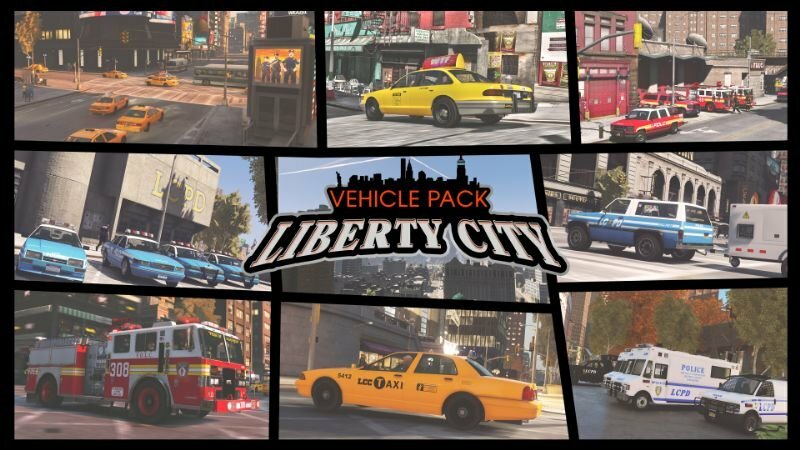 - Updated a large number of vehicles to spawn with the "Liberty Plate 2" and "Liberty Plate 3" options in WildBrick142's Add-On Plates mod, provided the player uses the additional carvariations.meta file within the archive. 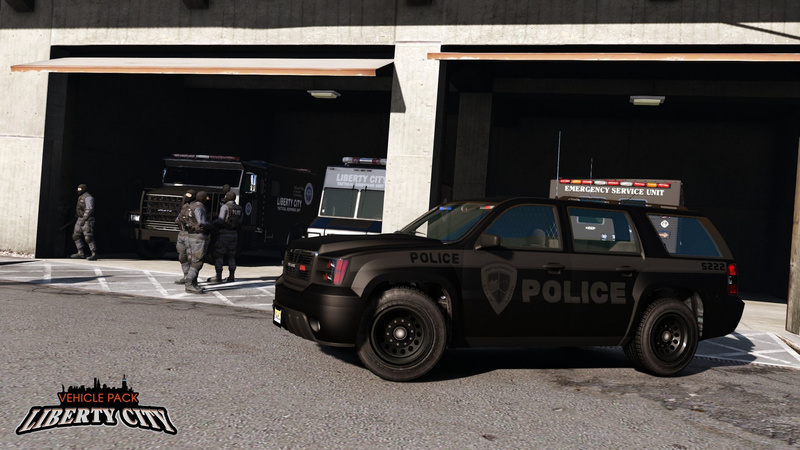 - Updated Bravado LCPD Buffalo S/C - colorable front bullbar, new grille and window lights, updated main light bar, added rear license plate scanners and aerial, interior and boot accessories and new LCPD license plates. 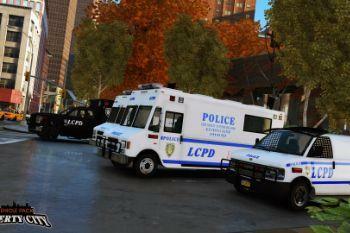 - Updated Brute LCPD Boxville - fixed entry name issue. 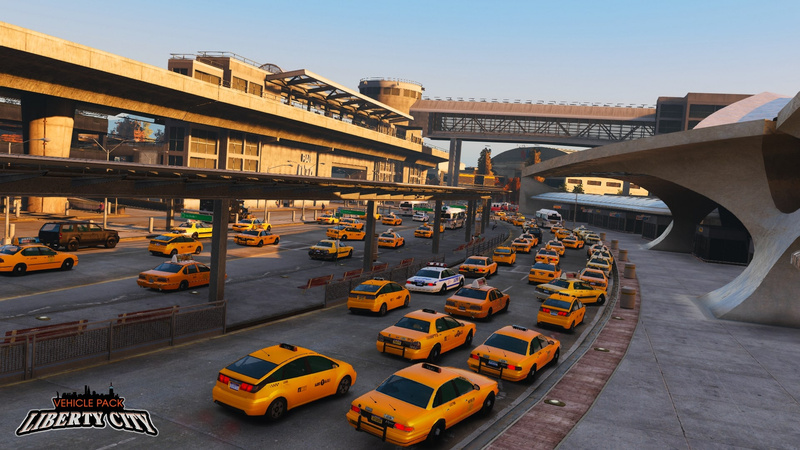 - Updated Declasse LC Merit Taxi (GTA IV-style) - added front and rear bullbars, replaced interior sign textures, fixed interior seats and division position, updated wheel model. 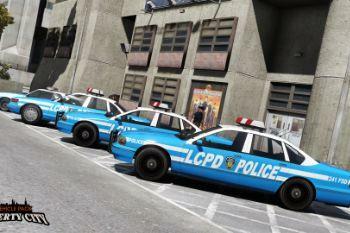 - Updated Declasse LCPD Patrol (GTA IV-style) - updated lightbar scale and position, added 4 new liveries. 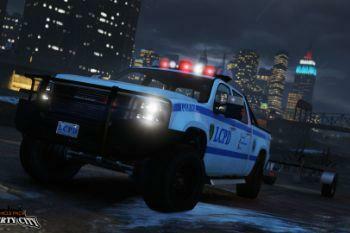 - Updated Declasse FDLC Cruiser (Merit) - updated lightbar scale and position. 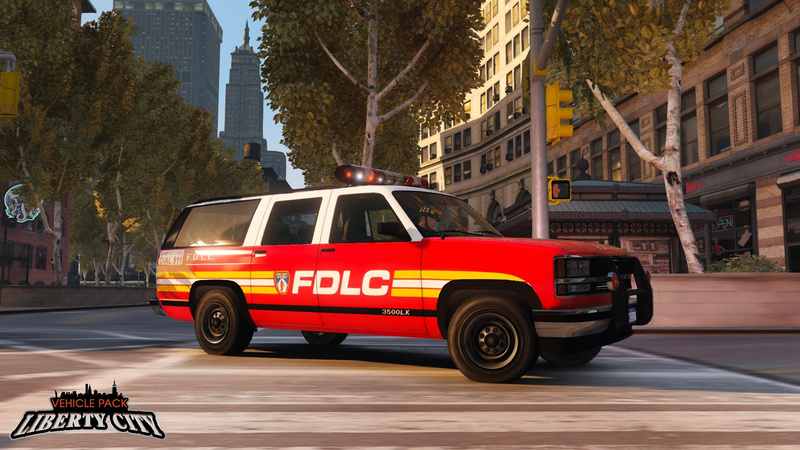 - Updated MTL FDLC Fire Truck - fixed carcols sirensetting issues causing extreme flashing lights, slowed down lights, added 2 new liveries and fixed badge spec issues causing LSFD badges to appear. 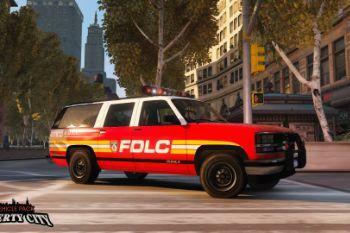 - Updated Vapid FDLC Speedo Ambulance - added 1 new livery. 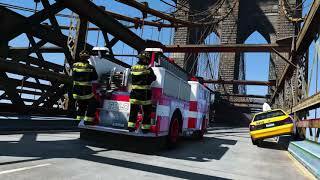 - Updated Vapid FDLC Sadler Ramp Truck - fixed carcols sirensetting issues causing extreme flashing lights, fixed rear bed collisions. 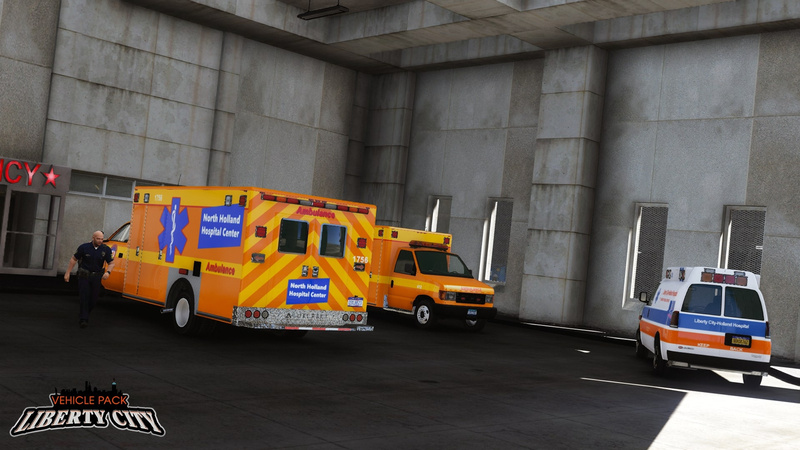 - Updated Vapid FDLC V450 Ambulance - fixed carcols sirensetting issues causing extreme flashing lights, added 2 new liveries. 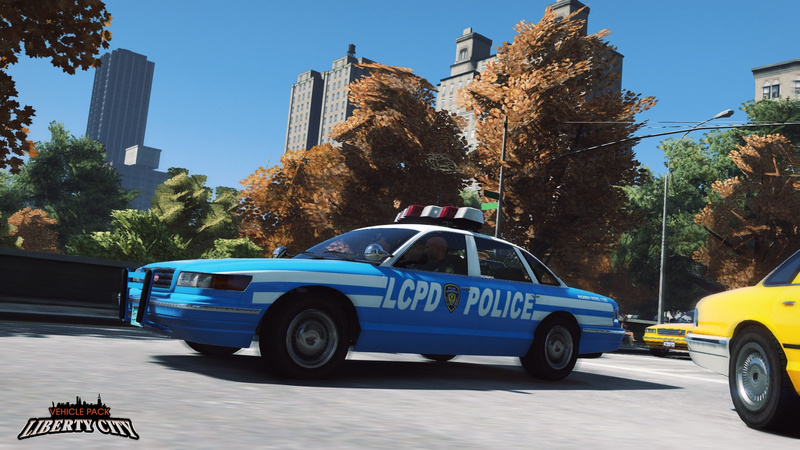 - Updated Vapid LCPD Stanier Cruiser (first generation) - adjusted main light bar, added front light bars, replaced spot lights and removed "classic" livery. 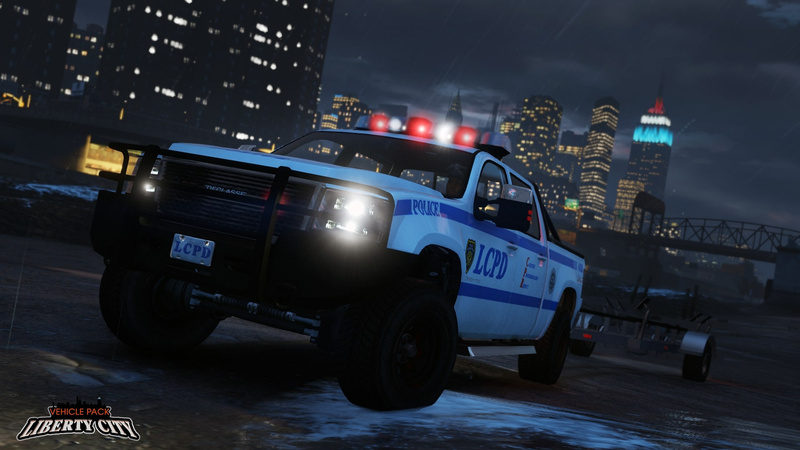 - Updated Vapid LCPD Stanier Cruiser (second generation) - restored badges, added colorised front bullbar, new LCPD license plates, rear license plate scanner and aerial, grille lights and rear window lights, updated wheel model and interior. 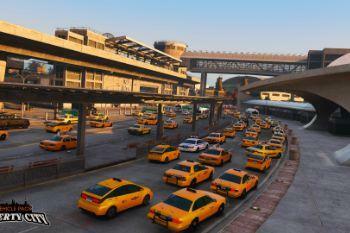 Updated and added three new liveries. 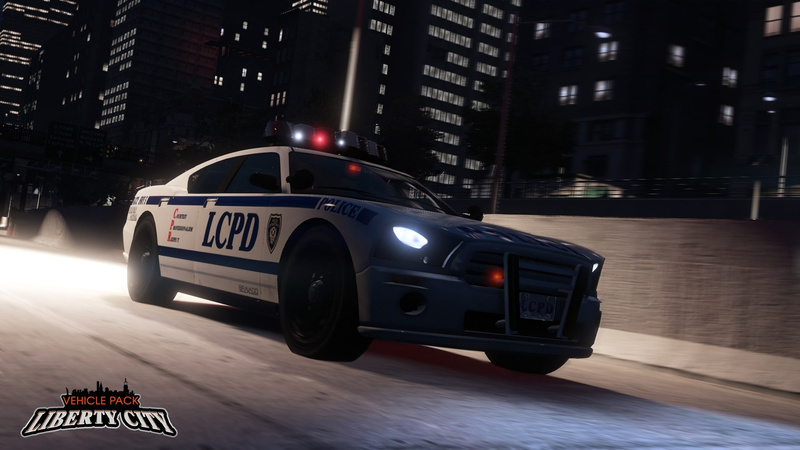 - Updated Vapid LCPD Interceptor - updated wheel model, grille structure, new LCPD license plates, added rear license plate scanners and aerial, interior accessories, grille lights and window lights. 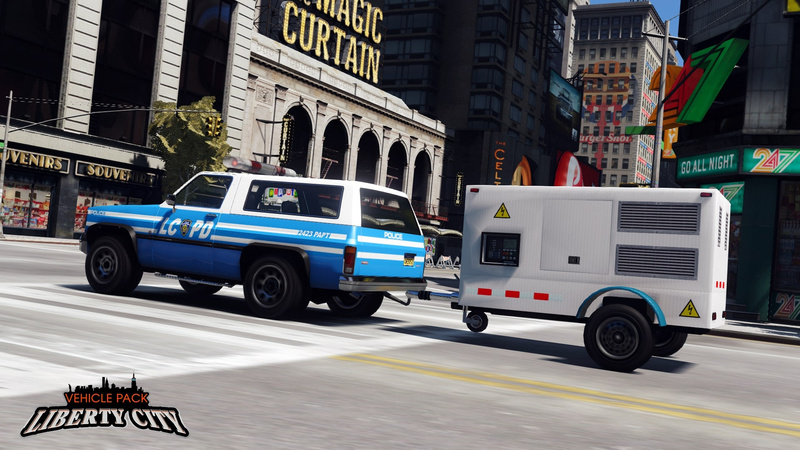 - Updated Vapid LCPD Uranus - updated livery. 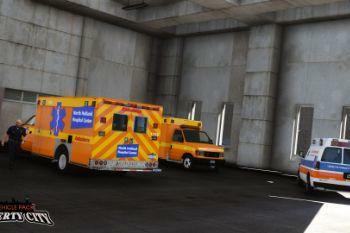 - Updated Vapid LC Steed Ambulance - updated model and added 2 new liveries. 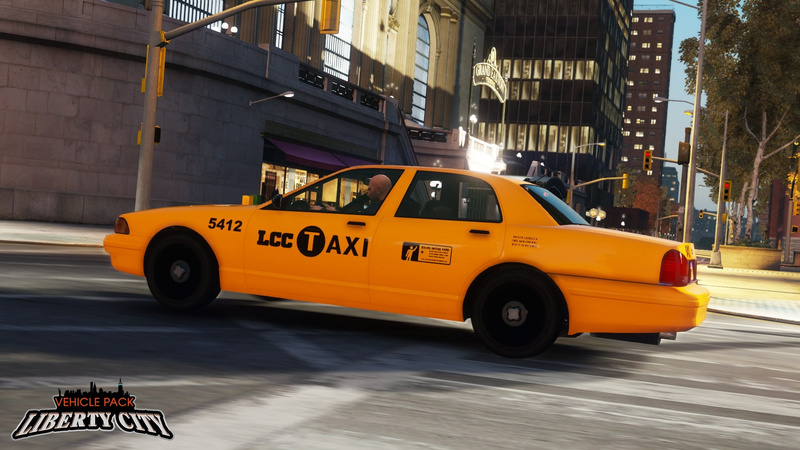 - Updated Vapid LC Stanier Taxi (second generation) - restored badges, added front and rear bullbar, new license plate holders, aerials, updated grille, updated wheel model and interior. 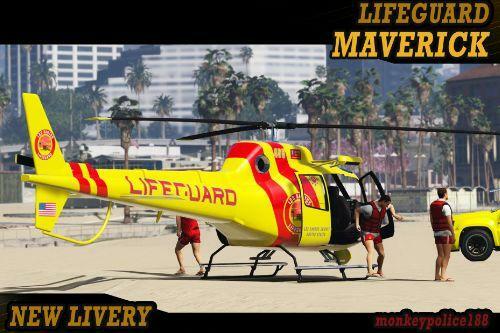 Updated and added new liveries. 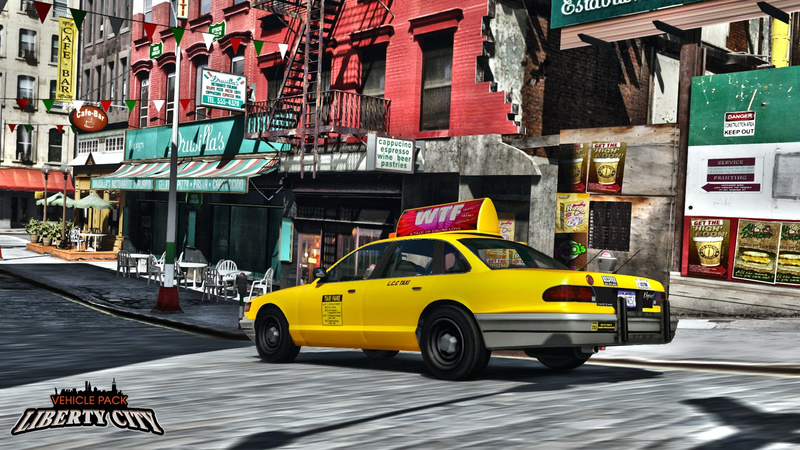 - Updated Vapid LC Stanier Taxi (GTA IV-style) - added front and rear bullbars, replaced interior sign textures and updated liveries. 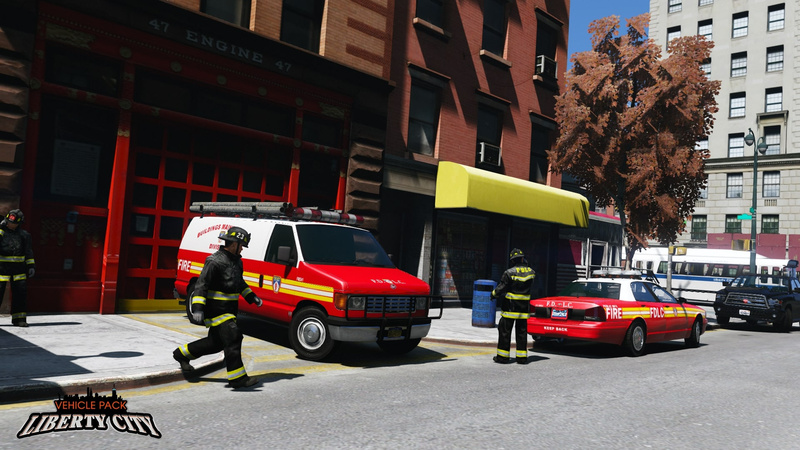 - Updated Vapid LTA Stanier Cruiser (second generation) - fixed carcols sirensetting issues causing extreme flashing lights. 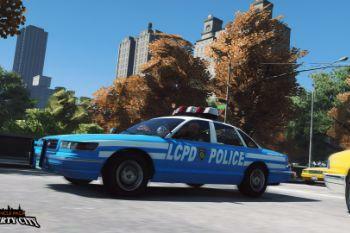 - Removed Buckingham LCPD Valkyrie due to a model memory issue - to be reinstated in a future release. 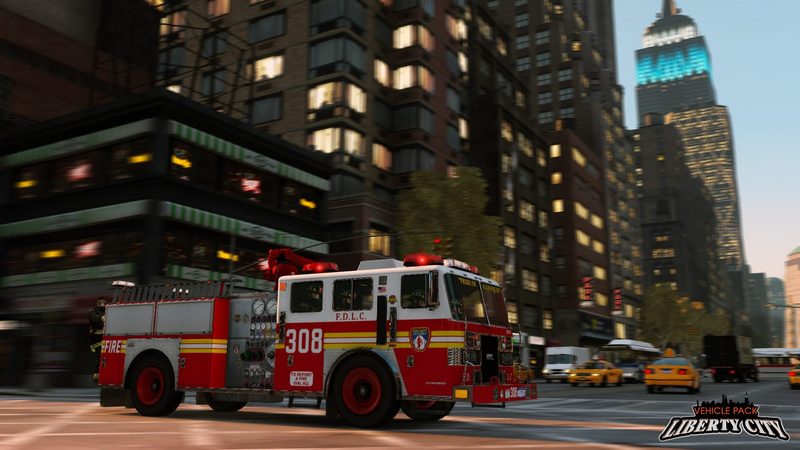 A special thanks goes to Vanillaworks' members TheF3nt0n for an outstanding amount of help provided, including mapped vehicles and vehicle conversions, as well as 11john11 for helping me with models and lighting setups, and IlayArye for model edits. 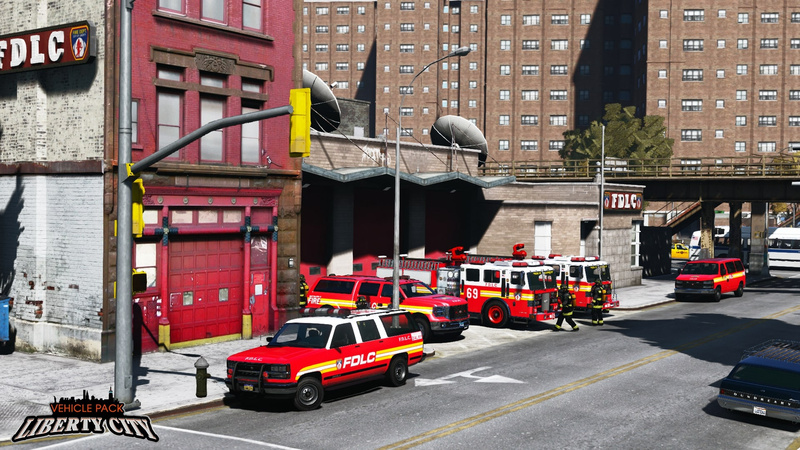 A big shout out to everyone at Vanillaworks who supported me throughout this project and gave suggestions and advice on what to include - if your suggestion wasn't included in the first release, look out for upcoming releases. 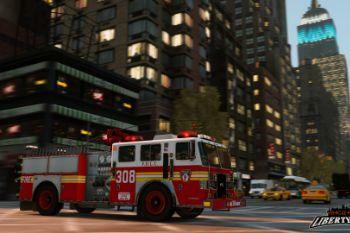 A full list of credits can be found in the download Readme. DISCLAIMER: Do not modify or re-upload without author's permission. Do not request ELS versions. 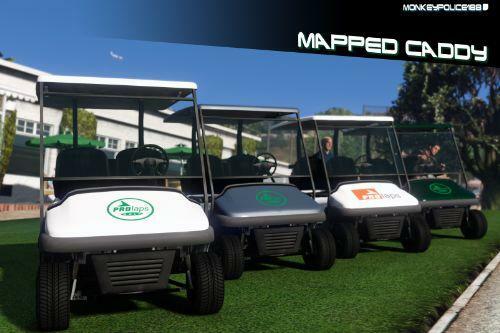 The LC-Maps is not included in this pack! 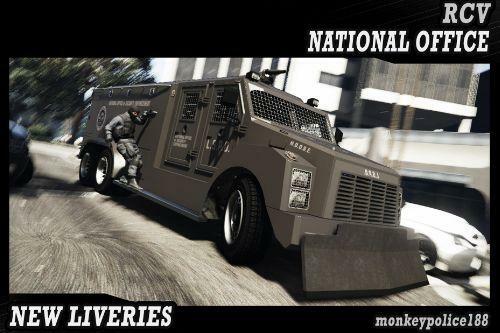 @JPerkins2010 you cannot download gta 5 on any mobile device! 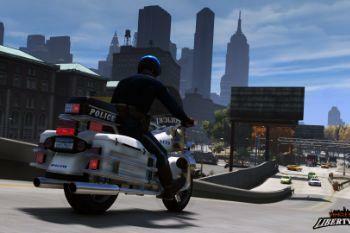 Will the vehicles spawn in normal world or won't they spawn ,like in every addon I had till now? 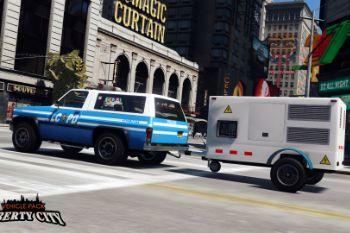 Is this mod still being worked on? Cause I have some ideas? 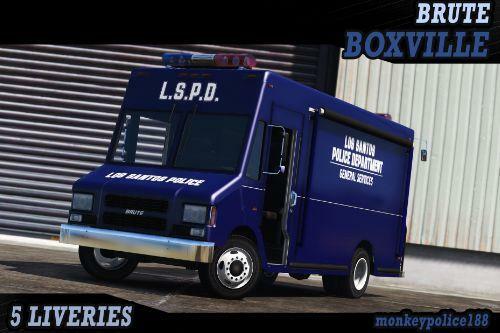 Can you also work for make the Alderney State penitentiary car pack? @YHWHDios do the rpf files overwrite your current ones or do they just install the settings? 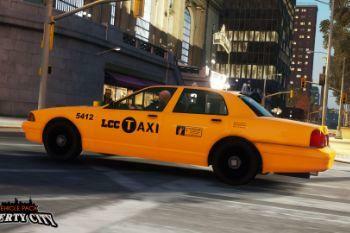 it's work on LC rewind? 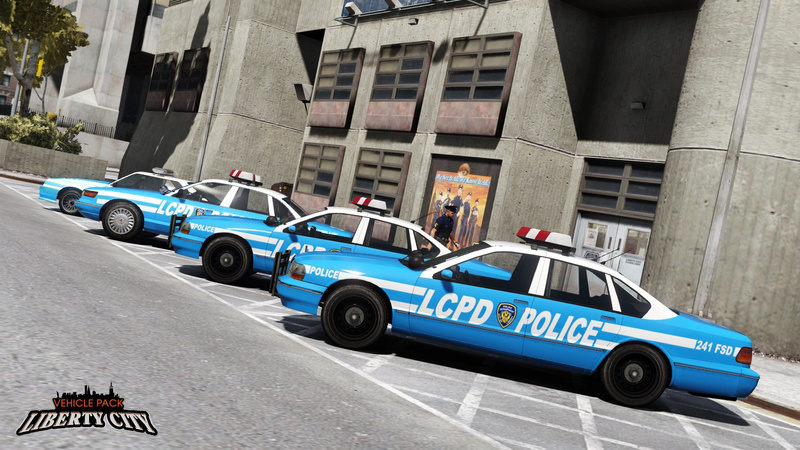 How do I make them spawn in Liberty City? 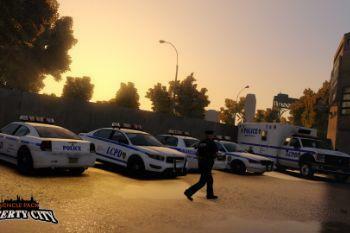 They spawn fine in L.S but in Liberty its just common cars driving around. 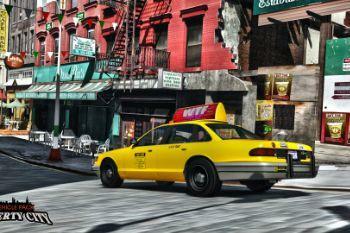 Until I spawn a taxi they spawn in but only the one I'm driving though. 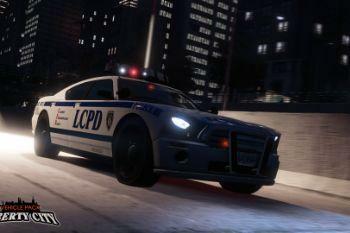 Same goes for LCPD cars. 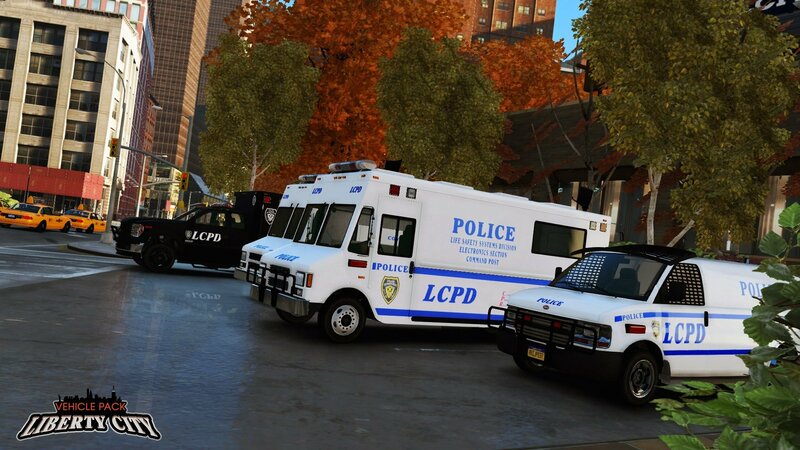 Any ideas how to spawn in Liberty in normal traffic? Hey, I can't seem to turn into the peds, any help?